Benevento Concrete continues to demonstrate our high level of customer service and product quality. Check out this really cool video below. On a recent Saturday in September, Benevento Concrete produced and delivered almost 1,200 cubic yards of concrete, over one hundred mixer loads, to our customer Maggiore Construction Corp. for a job in Somerville. 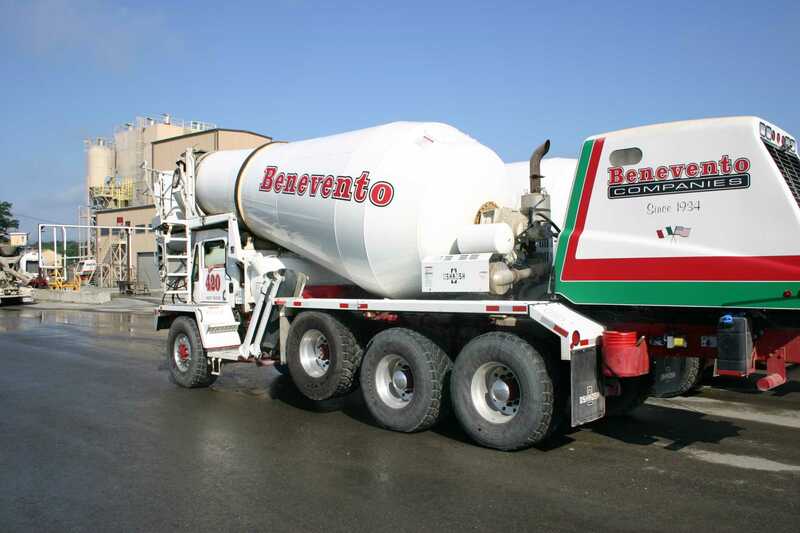 The execution of this job proves once again that Benevento Concrete has become one of the premier concrete producers in the North of Boston market.